Parent First Aid is Ireland's fastest growing and most popular first aid course designed specifically for parents, grandparents & carers of children. Learn essential life saving techniques enabling you to act quickly in the event of a family medical emergency. 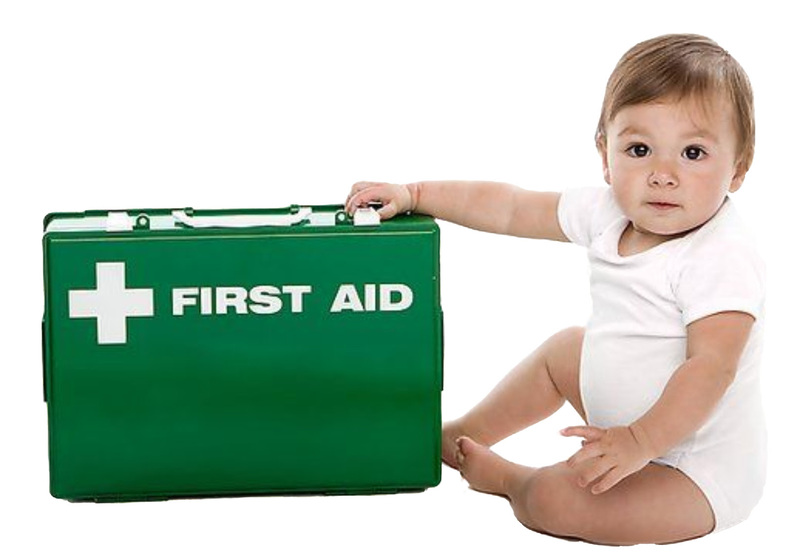 Parent First Aid run classes across Ireland, in local venues, at times that suit busy family lifestyles.